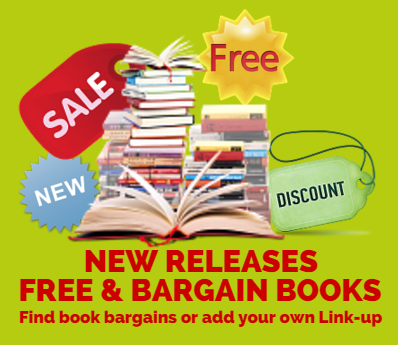 FREE & Bargain Books Linkup! Grab yourself a few treats! Click the link below to find out what makes Christmas special for Helga this year plus much more! Imagine relaxing in a leather arm chair next to a roaring fire with a large fresh decorated Christmas Tree opposite you with the smell of Christmas cooking hovering in the air and knowing you are in the best of company a world away from your normal life. That's just what the guests at the Timberton Hotel feel like and how you, as the reader, will feel as this enjoyable simple Christmas tale works its magic. Dylan has a thing for needy women. Tiffany's a cutthroat sports agent. Opposites attract with heat, humor, and heart! NEW HOT ROMANCE RELEASE TOMORROW PRE-ORDER TODAY!! Two Giveaways for the Christmas Season! 1. Fantasy, Magic, Romance, and Mystery! Book Giveaway Dec 21- 31: You have a chance to win three fantasy romances filled with adventure, magic, and romance. We will have one winner! E-book: International. How do you qualify for this contest? List what grabs your attention in the description below and why. Don’t forget to leave your email so I can get in touch with you. Click the link below to find out what makes Christmas special for Lisa this year plus much more!